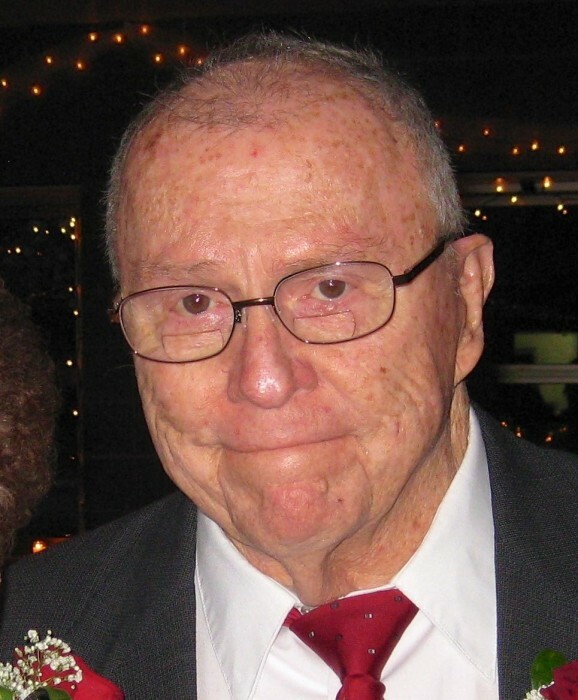 Marchant, Odell P. Jr. of Sparks, Nevada passed away at age 90 on March 15, 2019. Loving husband and father of 7 children, 13 grandchildren and 7 great-grandchildren. Preceded in death by his parents, Odell, Sr. and Mary (Mae); sister, Martha; brother-in-law, Rodney, and son, Thomas. Survived by his wife, Norene; children, Michael (Susan), Joseph, James, Mary (Wayne), Margaret and Betty (Patrick); grandchildren, Sheree (Matt), Sophenia, Jason, Carl, Thomas Jr. (Katie), Lauren (Tommy), Savannah, Abby, Roman, Sierra, Nathan, Grace and Katie; great-grandchildren, Catherine, Isaac, Jameson, Magdalena, Imogen, Lexis and Nora; niece and nephew, Deborah and Rodney. Odell attended the University of Omaha and University of Minnesota. He was in the US Air Force Sept. 1946-Aug. 1949 in the 9th Maintenance Squadron. Odell owned Crystal Schwinn in Crystal from the mid 1960’s - mid 1980's. He was an avid model airplane enthusiast, a member of the Minneapolis Model Airplane Club and loved cycling. He retired and moved to Sparks, NV with his wife Norene in 1996. Mass of Christian Burial 11:00 a.m. with visitation starting at 10 a.m. on Monday, March 25, 2019 at the Church of the Holy Name of Jesus, 155 County Road 24, Medina. Interment Fort Snelling National Cemetery. Memorials may be directed to the American Legion.